A revised Onsite Wastewater Treatment System (OWTS) Ordinance was approved by the County Board of Supervisors, and was effective on February 4, 2016. Our Onsite Systems Manual (OSM) is the implementation manual for the new OWTS Ordinance. The Ordinance and OSM are designed to comply with recent State OWTS Policy. The OSM was updated May 11, 2016, base on the first 4 months of use of the January version, using feedback from Environmental Health staff, consultants/designers, contractors, and planning and building department staff. Please ensure you are using the May 2016 version of the OSM. 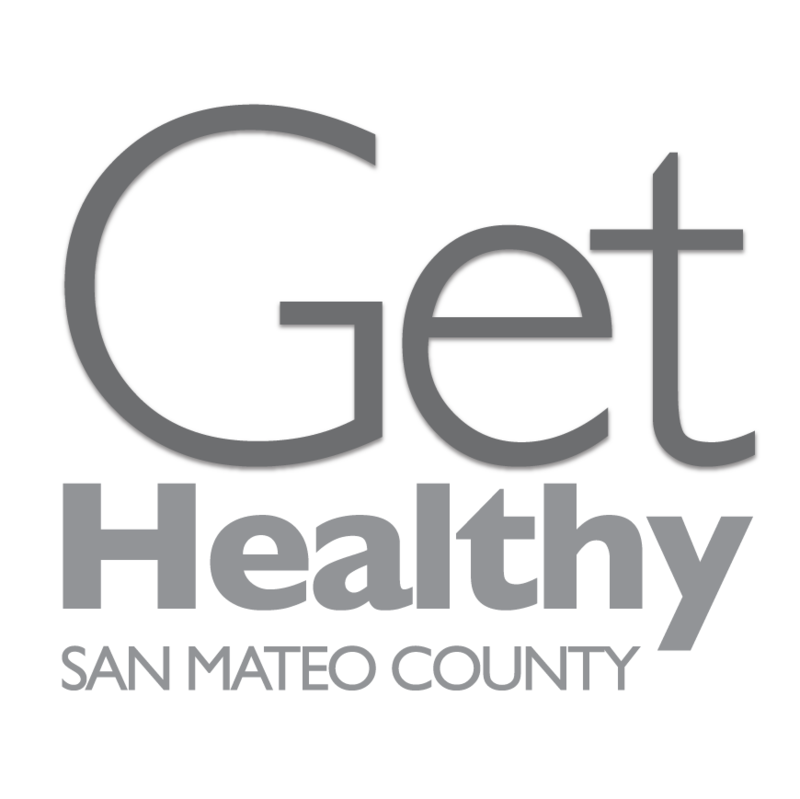 If you live in an area of San Mateo County that does not have a municipal sewer system, you must dispose of sewage and wastewater on your own property. In San Mateo County, the only approved system is a septic system. In a septic system, wastewater goes into a large underground tank. Pumping removes the solids in the tank. The liquid in the tank flows into the ground through a system of underground pipe and gravel. Over time, as the liquid soaks into the ground, organisms that live in the ground and in the sewage eat the organic materials and the harmful bacteria die. Inspection staff will observe and approve the work when you need to install, repair, alter or destroy an individual sewage disposal system. certifying installers and percolation testers. When a septic system fails, sewage may back up into a home or it may pool onto the ground. Inspection staff investigate complaints of failed septic systems to make sure there is no hazard to public health. monitoring and reviewing chemical and bacterial tests. All people who install individual water supplies or sewage disposal systems must have a permit from Environmental Health. Application approval can take some time. Inspection staff check permit applications to make sure that all installations will be safe for neighboring properties and surrounding areas. Often, community members and/or the County Board of Supervisors must approve the installation of new systems, as well. Our goal, especially during the current drought, is to work with you to maintain an adequate and safe water supply for your household. If your well or spring is not producing enough water for your needs, please review the information in these frequently asked questions as we continue to seek resources and options for homeowners using wells for water supply in rural San Mateo County.